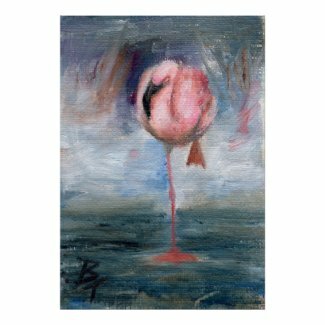 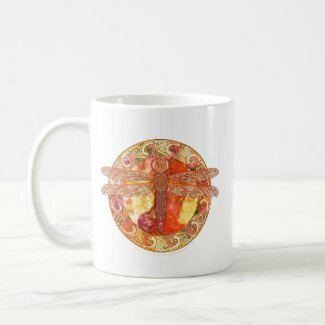 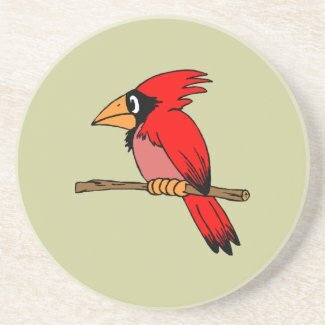 We have added this cute cartoon cardinal to the store. 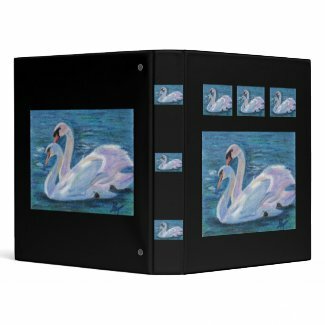 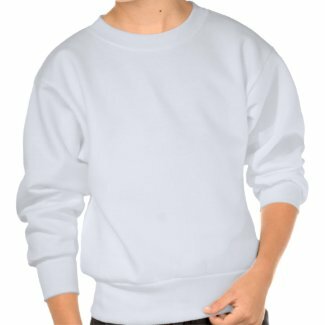 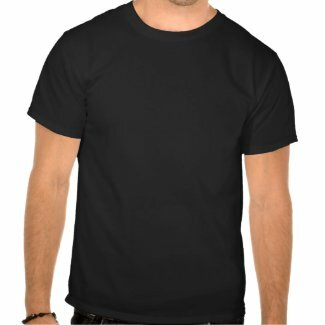 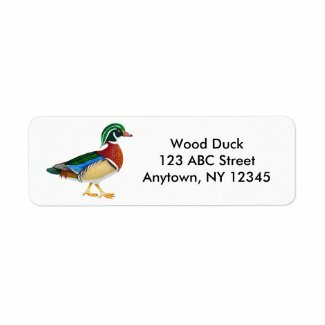 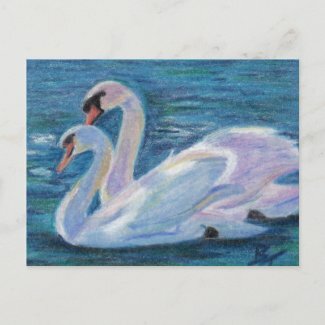 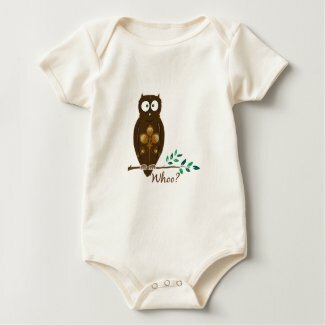 Available on our full line of products on either a white background or on select products a beige background. 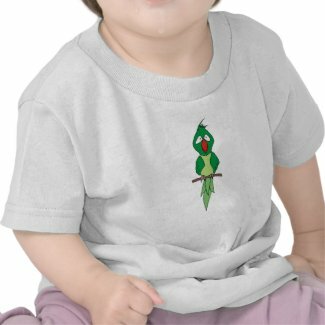 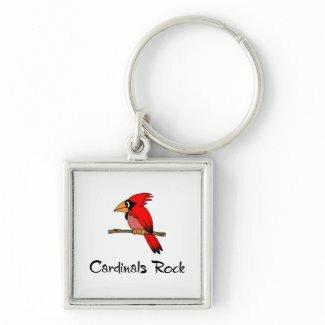 This cute little guy is also available on a Cardinals Rock design on our full line of products. 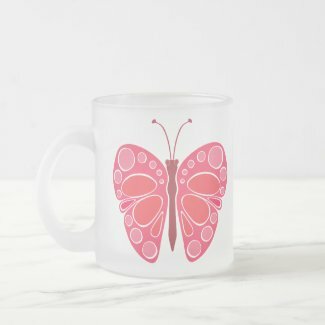 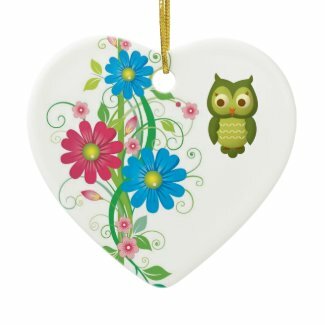 We’ve added these 2 new designs to All That Flutters. 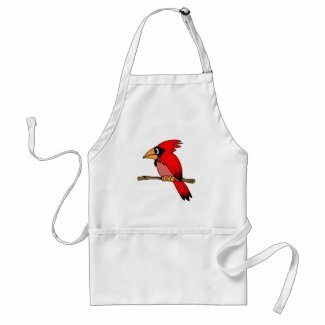 This cute cartoon parrot is available on our full line of products and can be found with either a plain white background or on some selected items, a nice bright yellow-orange background dresses him up a little bit. 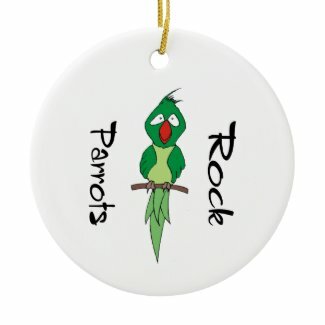 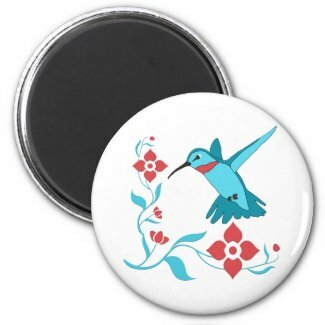 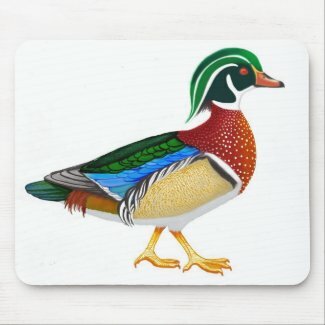 He can also be found on a Parrots Rock design (shown below), which is also available on our full product line.